A concept model of an ECU fabricated using metal cutting. Courtesy DENSO Corporation. The global auto industry is scrambling to adapt to a number of major changes: increased regulations mandated by governments and the Paris Climate Change agreement, dizzying technological breakthroughs (some of which put the industry in direct competition with tech giants such as Google), and consumer demand for greater efficiency and lower carbon emissions. To this end, automakers are looking for ways to improve engine performance and reduce vehicle weight, reexamining the 30,000-plus parts that make up a car, such as the steering wheel, pedals, seats, engine, brakes, and one key component tiny enough to rest in the palm of your hand: the engine control unit (ECU). Another view of the metal-cut ECU concept model. Courtesy DENSO Corporation. The ECU is an electronic fuel-injection control system that determines the proper fuel supply required by the engine: Think of it as the “brain” of the engine. This system plays a critical role by optimizing the amount and timing of fuel injected, which can improve driving performance and reduce the amount of harmful emissions. 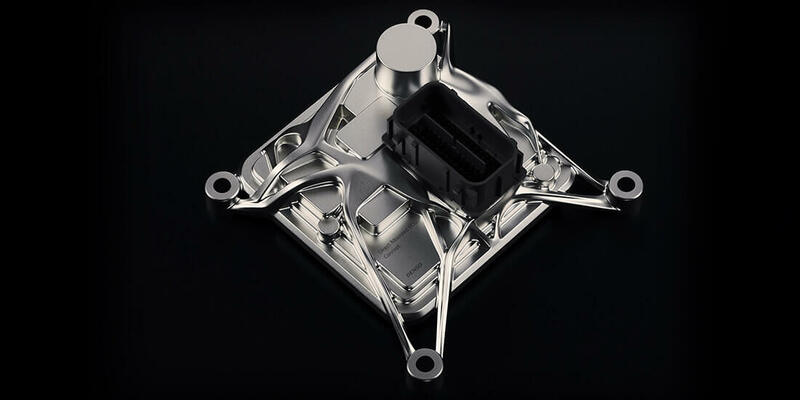 In 2019, the iF Design Award for Professional Concept went to Japan’s DENSO Corporation, a leading auto-parts manufacturer, for a redesigned ECU. Founded 70 years ago, DENSO today develops technologies for autonomous and electric vehicles, artificial intelligence (AI), mobility as a service (MaaS), and even quantum computing. To optimize the ECU, Akira Okamoto, DENSO’s project assistant manager of product design, used generative design to meet two critical goals: making the part lighter and increasing its thermal performance. A frame for direct mounting of an ECU unit to an engine block, created using generative design. Courtesy DENSO Corporation. Another view of the initial ECU frame, made using generative design. Courtesy DENSO Corporation. An engine’s “room temperature” can reach 120°C (248°F). To operate without problems, the ECU hardware’s temperature needs to be lower than that by dispersing heat from where it contacts the engine block, where temperatures are about 105°C (221°F). In his research, Okamoto used the generative-design features of Autodesk Fusion 360, even though it does not offer heat-related parameters. “To calculate for heat, I hypothesized I would need to treat the heat as load, so by adding load to areas that need to disperse heat, the optimal shape could be found,” he says. DENSO collaborated with partners at the Nichinan Group and with designers Satoshi Yanagisawa and Yujiro Kaida during this process. 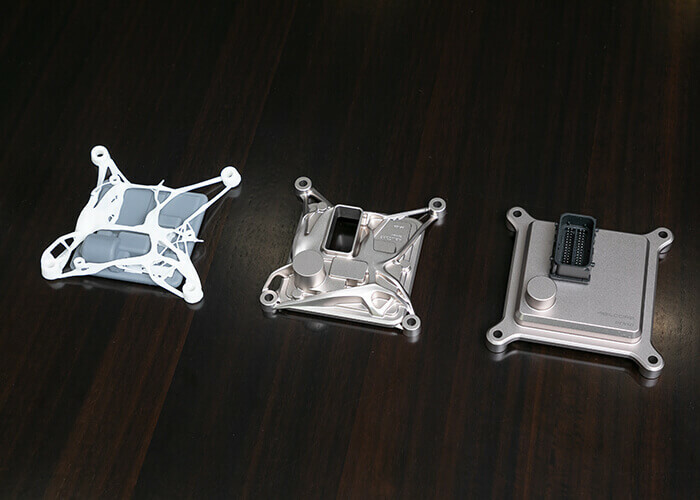 The conceptual model shown in the middle combines the circuit-board cover with the generative-design frame to the left. The model to the right is the original general-purpose design. Courtesy DENSO Corporation. In generative design, AI creates copious design variations based on the designer’s provided parameters. By sifting through the choices—discarding unsuitable designs and accepting others—a person arrives at the optimal design. “Our work designing this ECU was a process of trial and error, and many unusable designs were generated,” Okamoto says. “However, variations that could be used began to have similar shapes. 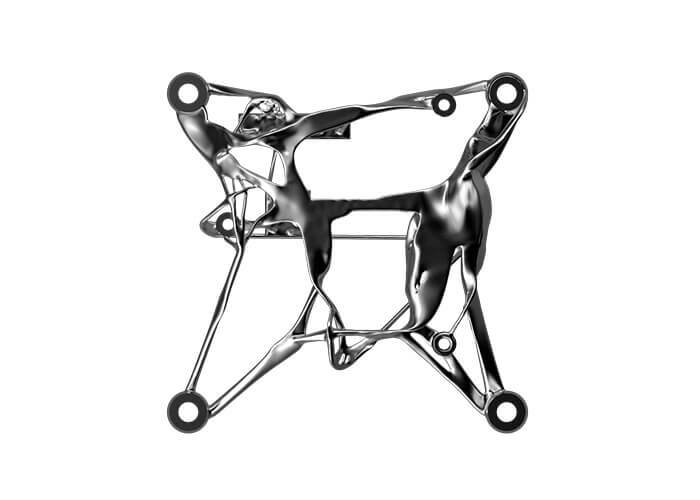 Accelerate product development with generative design for manufacturing. Learn about generative design for manufacturing, which helped improve the engine control unit’s thermal performance. Objects created with generative design can be difficult to produce without 3D printing—which is unsuitable for mass production. “When you need tens of thousands of parts, cost and production time become challenges,” Okamoto says. For this project, the team incorporated elements from the generative-design process into a part that conventional die-cast molding could produce. To do this, a geometrically shaped circuit-board cover was made and integrated with a frame created through generative design. 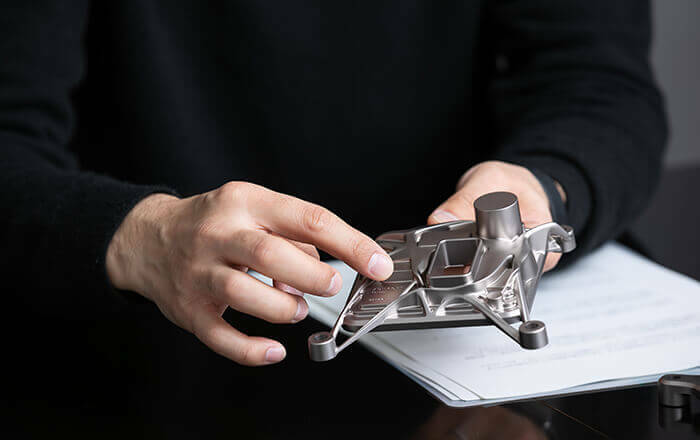 Autodesk Alias SpeedForm and Fusion 360 were employed to taper the overall body and give it a smooth shape, and adjustments were made for production via conventional manufacturing methods. “We combined the essentials of each component to create the shape of the overall unit,” Okamoto says. 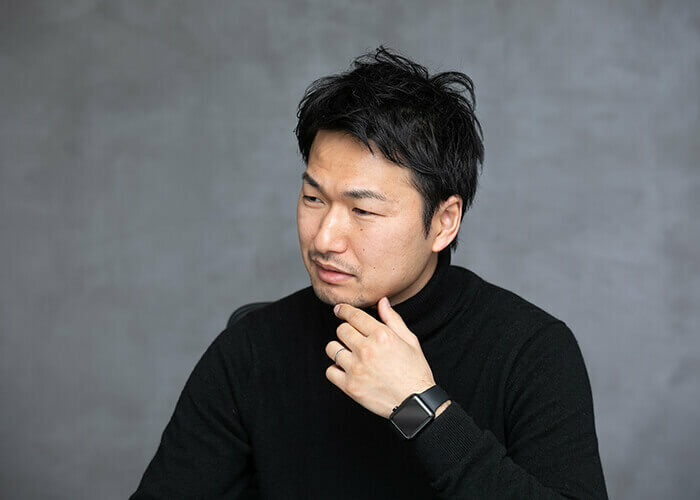 Akira Okamoto, head of the second product development unit of DENSO’s product design office. Courtesy DENSO Corporation. 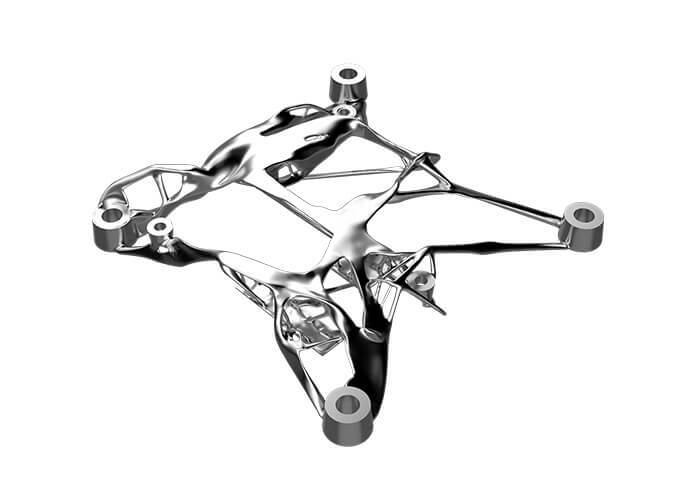 Although Okamoto had experimented with other approaches to weight reduction, such as topology optimization, this was the first time he tried generative design. The project took about three months to finish. “While it took us a little time to get up to speed, we achieved results in a relatively quick time frame,” Okamoto says. “We think we will realize even greater gains with larger ECUs, and we have found areas we can further refine in the next round of design work.